Ladies, did you know there are loads of high-paying job opportunities in one of Australia’s largest industries? With an average salary of $109,325, it is one of the highest paying industries in the country. In fact, the industry is experiencing such rapid growth and simultaneous attrition companies are desperate for skilled employees. The cherry on top: research has proven that women are just as competent as men when it comes to the skills required to excel in this industry. Sounds pretty promising, right? Well, it should. But, alas, with only 12% of the workforce being female (down from 17% in 2006), the industry in questions, construction, is also the most male-dominated industry in Australia. But construction is facing a range of debilitating issues: the skills shortage is hampering industry growth and record rates of mental health issues are costing companies millions. The good news: female construction workers are the answer! If discrimination didn’t exist and women had the same unimpeded access to the construction industry as men, the available skilled candidate pool would instantly double. While the major conditions at the root of the poor mental health epidemic are the exact same factors that are stymieing women’s progress. In fact, surveys have revealed that men are just as eager as women to see the changes that would facilitate gender equality. 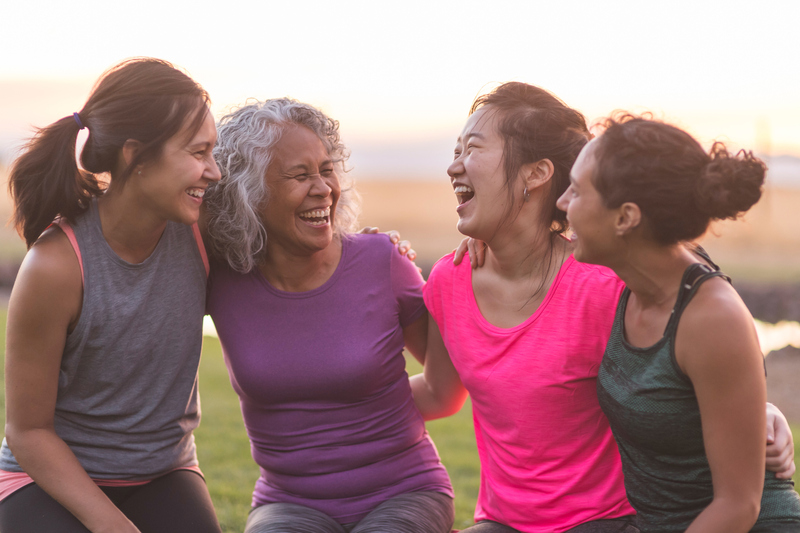 Thankfully, there are now many programs available to help women progress. 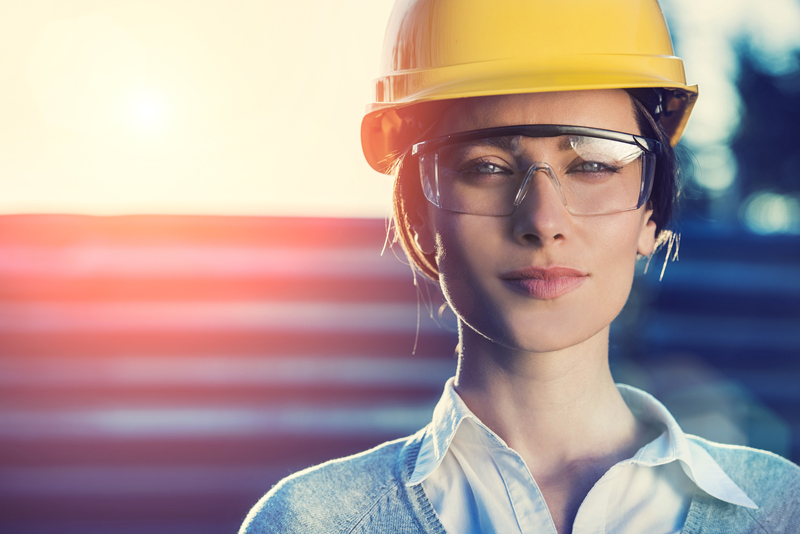 Throughout this article I will chat to the experts and provide tips for women in construction and those interested in pursuing a building career. I will also outline some of the reasons behind the state of gender inequality along with ways we can work together to ensure the number of female construction workers starts to grow. The more females there are in the building industry, the quicker the changes will occur which will, in turn, encourage other women to follow suit. It is time to set the new standards for coming generations and you, brave ladies, are the ones to do it. You are tomorrow’s leaders. So, our intrepid heroes, strap yourself in and chuck on a hard hat as we work towards “constructing” a better future. A future paved with fairness, respect and buckets of money for everyone. Louisa Hou is a single mum who has always wanted to work in the building industry. So she uses her initiative and visits the construction sites in her area to hand out her CV and see if they have any work available. She is a CrossFit enthusiast and she knows the physical labour wouldn’t be an issue, yet she faces discrimination. Louisa speaks to one builder who needs workers. “You do realise this is hard work, don’t you love?” he asks. He notices the mention of CrossFit on her resume and, after some persistence on her part, he suggests she work for him over the weekend. Although he is in desperate need of employees, it is only after she has proven she is physically capable that he offers her more work. There is little flexibility in the industry and although she is thrilled to be employed and she loves her job, she finds the juggling of single parenthood and work a constant struggle. She also knows her boss wants her to work longer hours even though that’s impossible for her. She can see why there are so few female construction workers. Her perseverance pays off. Louisa, now a highly skilled cabinet maker, was awarded the Trade Woman of the Year through NAWIC in 2018. At 3%, female construction workers are majorly underrepresented when it comes to trades in Australia. Many people wrongly assume the reason this percentage is so low is due to the physical nature of trades. However, according to a recent women in construction report, though the industry is no doubt physically demanding, the tools and technologies used these days mean “very few construction jobs, if any, require a level of physical ability outside the reach of most women in the labour force”. And equipment advances will soon make physical consideration a thing of the past. There are, obviously, plenty of other pathways for female construction workers besides trades. Interestingly, a recent study compared the competency of male and female project managers in construction. The two genders didn’t differ in terms of managerial behaviours, but women performed better in sensitivity, customer focus and authority and presence. 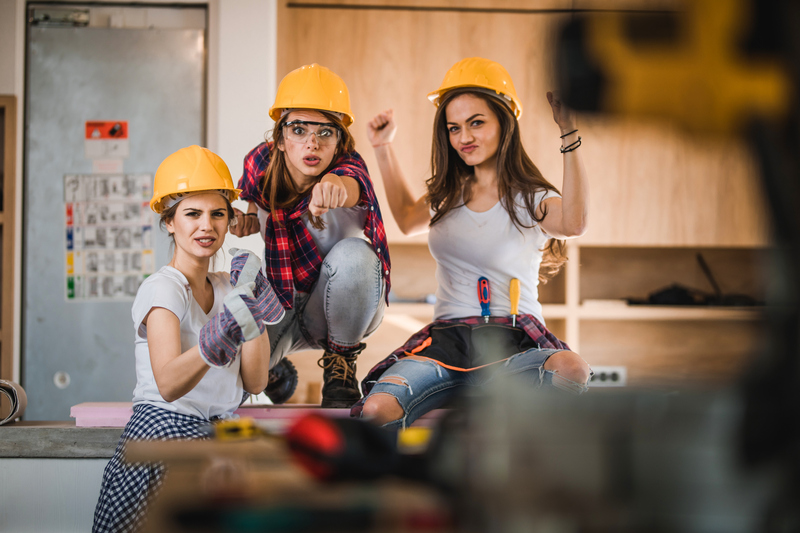 Yet, according to a report by University of NSW, woman’s capabilities were often singled out as a reason for their lack of progression in all areas of construction. The report noted that women needed to be better (not equal) with men. Female construction workers were expected to perform more than their role required to even be considered for a promotion or career progression. “A third of the candidates I placed in a construction role this year were women,” says Lauren Cullen, Ignite account manager and chair of professional development and marketing at NAWIC (National Association of Women in Construction). When you consider how hard women work and the persistent discrimination they continue to face despite this, it’s no wonder they are 39% more likely than men to drop out of a career in construction. 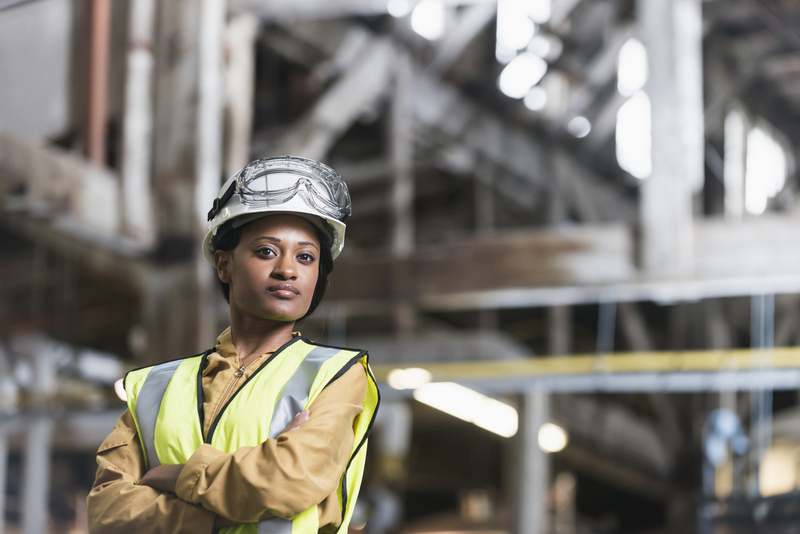 Gone are the days when women could justifiably be excluded from trades for physical reasons. Yet, sadly, this outdated way of thinking remains. For gender equality to be achieved, this new information needs to become common knowledge. Strategic alliances between men in positions of power increases the likelihood they’ll be promoted, leaving women frustrated as to why they are not being rewarded for their hard work. It would require a major industry overhaul for the above conditions to be eliminated. Thankfully businesses are beginning to realise that it is no longer viable to stay in the dark ages. Not only must all of the above factors be eradicated for companies to thrive, but everybody – companies, women and men – would benefit from those changes. That’s what I’d call a no brainer. 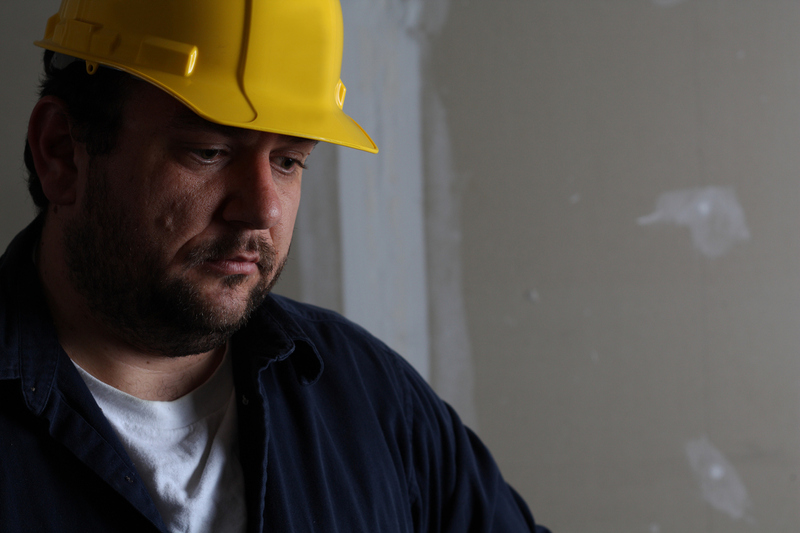 Poor mental health is prevalent in the construction industry, according to a recent report by the University of NSW. Much of these issues are caused by unspoken masculine norms where long hours are worked, presenteeism is prioritised and, consequently, work-life balance is neglected. These norms are also the reason why few women have such difficulty progressing in the industry. A study from Comcare showed healthy employees are almost three times more effective than less healthy employees. Healthy employees have far fewer absences, they rate their work performance as higher and compensation cases are far lower. Research also found a direct correlation between poor health and presenteeism. So, improving employee satisfaction and overall mental health by increasing flexibility and stamping out presenteeism would increase gender equality, encourage men to thrive in their career and make companies more money. In other words, it’s a win win. “Skills shortage, staff turnover and high attrition are easily some of the biggest challenges leaders in the construction industry are experiencing today,” says Sarah Biggs, an Ignite recruitment consultant with over seven years of experience working in construction with the likes of Rio Tinto and Calibre. While we’re on the topic of reputation, since the #metoo movement women are no longer willing to suffer in silence as a culture of transparency and accountability proliferates. Although overt sexism is still present in the industry, women can take comfort in the fact that this will eventually become a thing of the past. If a woman speaks out, the chance of a PR disaster is high, the cost to a company, detrimental. Companies simply cannot afford to not stamp out sexist behaviour in the current climate. So now you know that there’s nothing physically stopping you from achieving a lucrative and fulfilling career in construction, where do you go from here? Female construction workers come in all titles. Some careers require a university degree, but many do not. If this interests you, you should chat to your local recruitment agent or find out more about the programs offered through one of the organisations mentioned below. There are a range of programs available to help women in the industry. NAWIC hosts events, presents awards and assists women through networking and industry awareness. There is a NAWIC chapter in every state in Australia, offering scholarships and workshops nationwide. They manage such exciting programs as the CEO shadow program, success series and more. I’d highly recommend getting in touch with the chapter in your state to find out more. Master Builder Australia provide Women Building Australia, which supports women through mentorships, job-seeking assistance and ambassadors. There are various state and federal government initiatives being developed to assist women finding work in male-dominated industries, such as Towards 2025. So it’s worth visiting your local government site online, keeping an eye out for opportunities and reaching out to them. It doesn’t get much starker than that. Things must change. 100 years ago women fought for the right to vote. We still have so very far to go. In conclusion, you don’t need an engineering degree to deduce that it’s in everybody’s best interest to increase gender equality in construction. The economy, the industry, individual businesses, men, women and those tiny humans that make up the next generation will all benefit significantly from such a shift. Now that’s what I call a win, win, win, win, win, win. Or are you looking to source employees? Click here to contact us today.